Welcome to St Bernard’s Catholic Primary School in Kojonup and thank you for taking the time to explore the programs our school has to offer. Our school has a warm, intimate and friendly environment where all children are challenged to reach their potential in a Catholic context. When you entrust your child to our care, they are nurtured by our highly professional and dedicated staff. St. Bernard’s is a school which prides itself on its strong relationships and open communication between home, school, parish and the wider community. Our staff work in partnership with the community to provide an atmosphere that promotes learning, gives encouragement and assistance and challenges children to grow to their full potential. St Bernard’s is a small Catholic rural primary school located in the vibrant farming community of Kojonup, two and a half hours south of Perth and one and half hours north of Albany on the Albany Highway. With a student population of approximately 70 children, St Bernard’s caters for students from Kindergarten to Year 6 in composite classes. 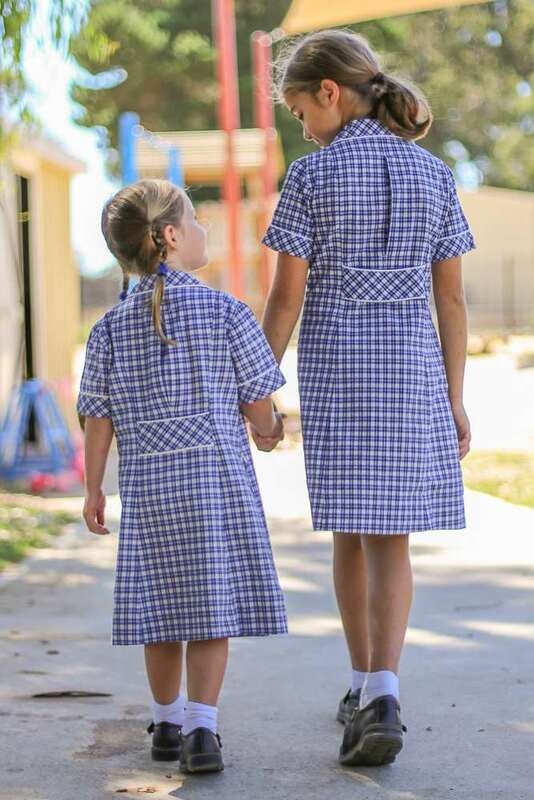 The school has great connections with the local Kojonup community and prides itself on open communication between home, parish and school. I warmly invite you to discover more of how St Bernard’s makes education an enjoyable and richly rewarding experience for its students. I look forward to meeting with you and showing you around our wonderful school.